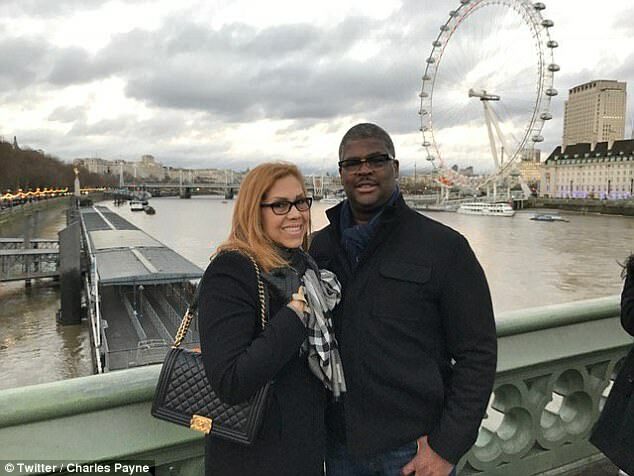 Fox Business Network suspended News Host Charles Payne owing to sexual harassment allegations. The news was confirmed by the network on Thursday night after the telecast of his Program 'Making money'. Later LA Times reported the story in detail. “We take issues of this nature extremely seriously and have a zero-tolerance policy for any professional misconduct”. He added that the investigations were on the way and they were taking all the necessary steps to reach a final conclusion. 'Making Money' host Payne admitted to National Enquire of having an extramarital affair with a married Female political analyst who was also a member of Fox Business Network from 2103 to 2016. Moreover, he apologized his wife and children for the misconduct. His marriage was supposedly an ideal one but as it turns out now he was cheating on his wife behind her back. Payne's relation was in the public eye after the alleged woman contacted Fox's law firm, Paul, Weiss and other officials to report the misconduct. However, LA times has not disclosed the name of the woman involved with Payne, as per her statement she was forced into the relationship under threat of reprisal.